Reading is an important activity in our life and reading books to our children is very essential. 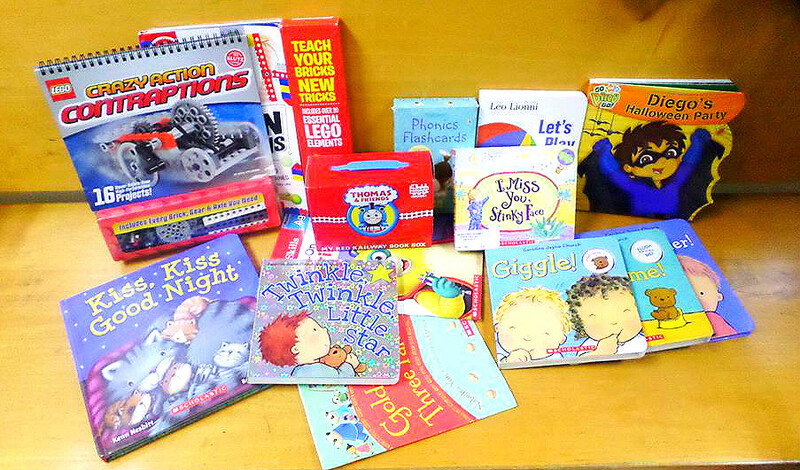 According to Bright Horizons, reading to infants contributes to the development of their growing brains and gives them a good start towards a lifelong love of reading and good literature. 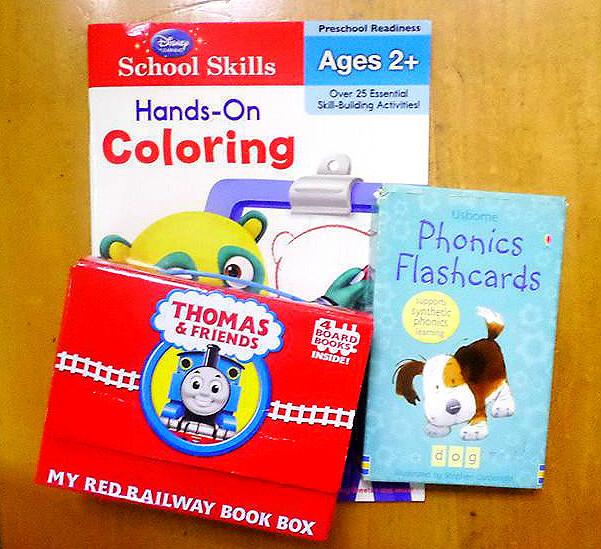 When you read to babies, it can also help speech development as they are taking in information and beginning to learn about speech patterns. Since my baby was born, I always wanted to buy him books. 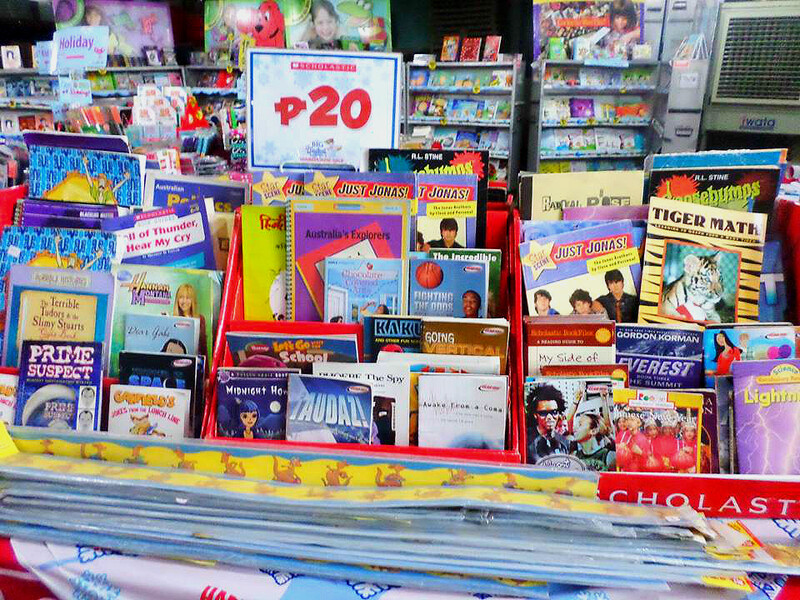 But whenever I see children books at mall, their prices is a bit expensive. Also, it is not on top of my list because as we all know, babies has many essential needs we need to provide. 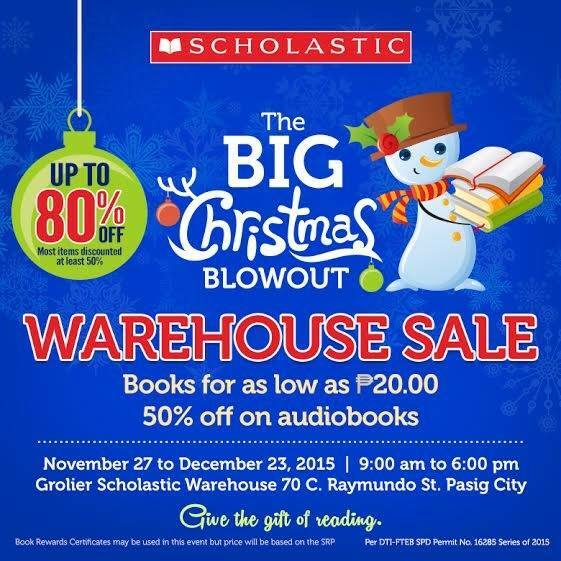 So when I heard about this book sale, I immediately tag my cousin who is a booklover on facebook and plan a date. My main target here is to buy lots of children books that I can read to my son and I am not disappointed. 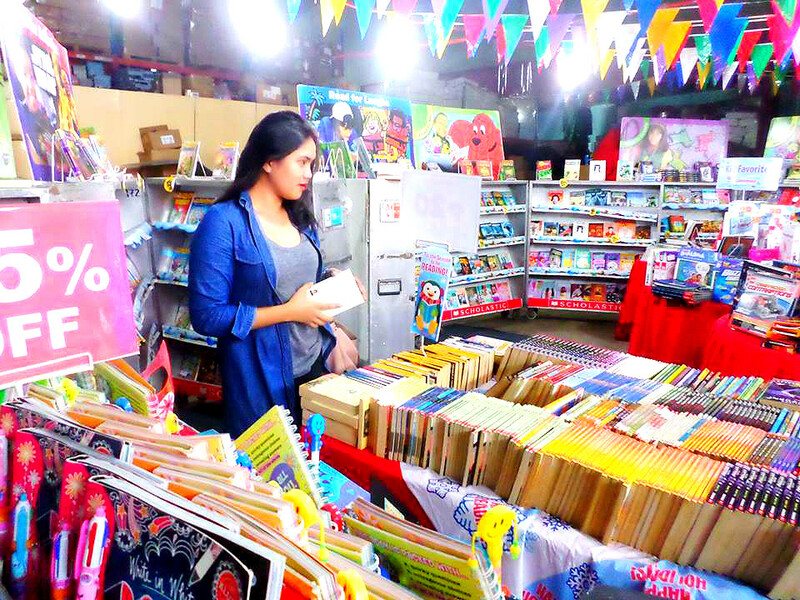 There were a lot of books to choose from. The Warehouse is located at 70 C. Raymundo St. Pasig City. We took a taxi since we didn't know how to get there. It was easily spotted because of their big tarpaulin. 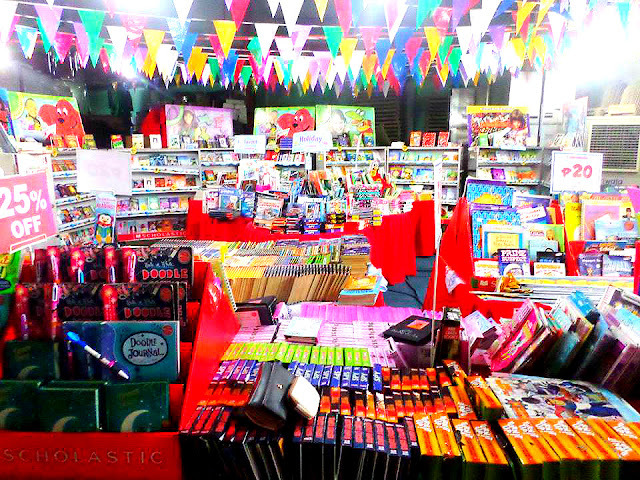 Other from children books, there are novels such as Harry Potter Series, Twilight, Hunger Games and many popular novels of all time. 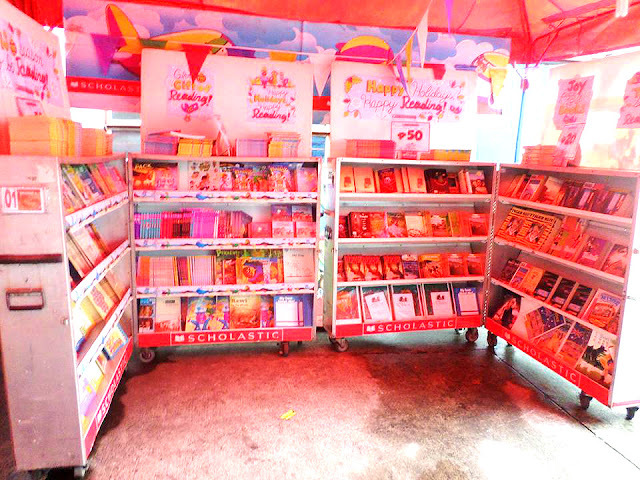 You can also find handy books in different genre. I forgot to take them a picture because I'm too busy with children books. There are DIY, Personal/Diary, Doodle Journal, and Coloring books for artistic and creative person who loves to make craft. I bought a lot more than I plan, but I am very happy with all the books that we get. 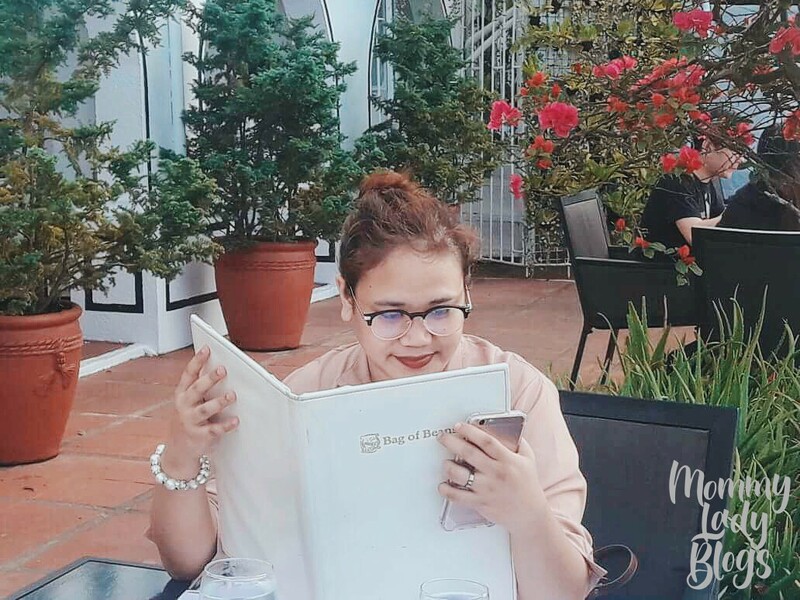 I choose hardbound books because infant will just easily tear out the pages. They are more expensive but I know it's worth it. 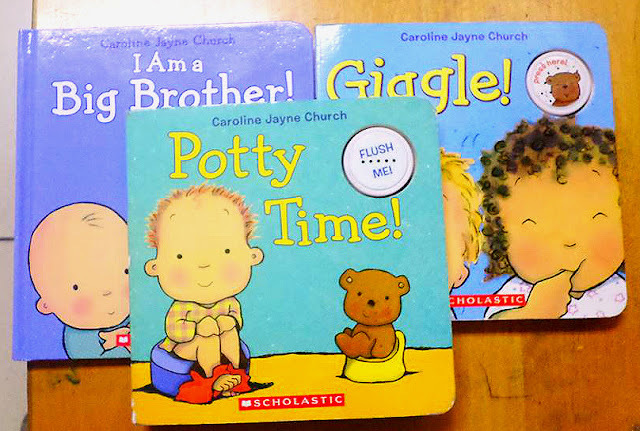 I Am A Brother, Potty Time and Giggle are really good books for infant. It has interactive sounds related to the story. 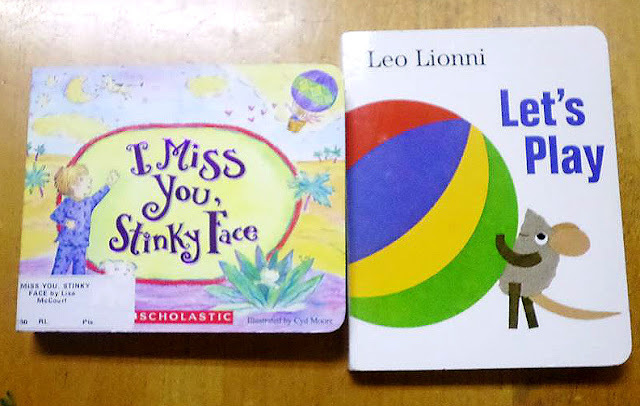 I love the stories of these two books I Miss You, Stinky Face and Let's Play so I didn't think twice to put in my basket. Of course, I should have bedtime stories. 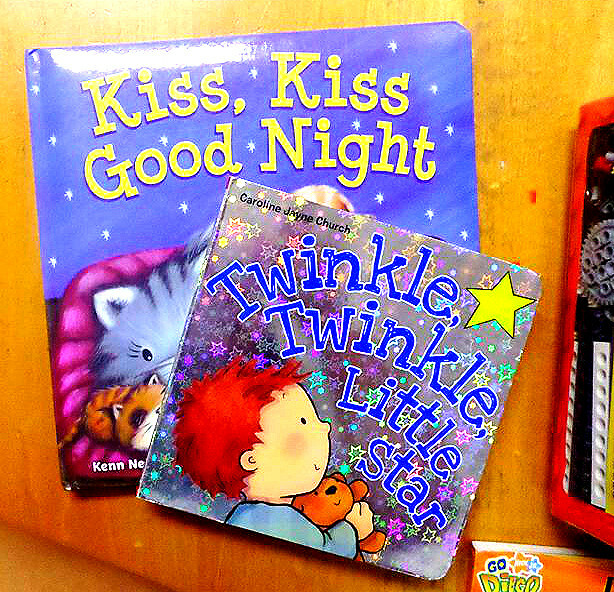 Kiss, Kiss Goodnight and Twinkle Twinkle Little Star are just perfect. I like the Thomas & Friends 4 Board Books. It's like a mini collection books. And I can now imagine how me and my son will interact with the Hands-on Coloring book and Phonics Flashcards when he's old enough. 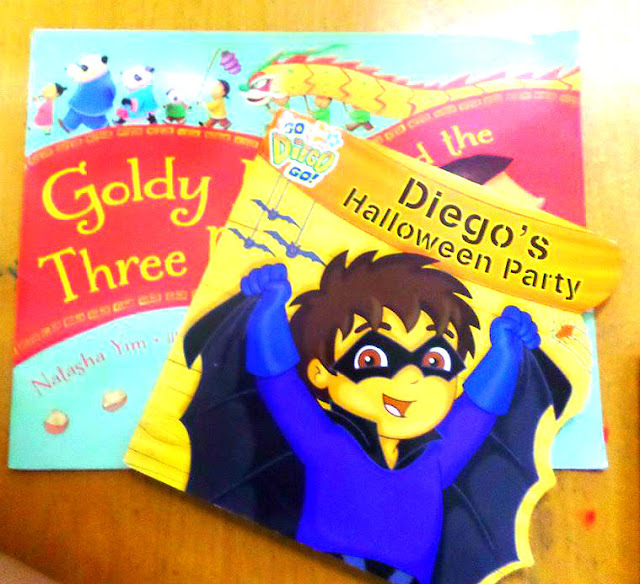 Just additional storybooks, Diego's Halloween Party and Goldy and the Three Panda. Lastly, my husband enjoyed his new bought items. He immediately assembled it when we got home. Lego Chain Reactions and Crazy Action Contraptions is really fun and challenging. wow! 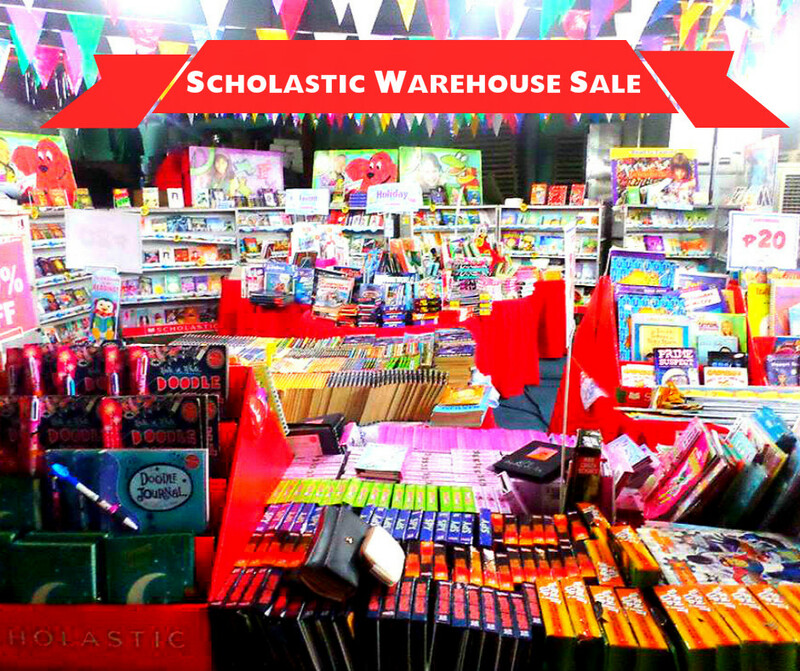 been aware of the scholastic books sale but didnt put much interest since our bookshelf is already overcrowded with books. but now that ive seen your photos, i would love to go. surely, my boys would feel the same way, too. thanks for this. ihihihi. 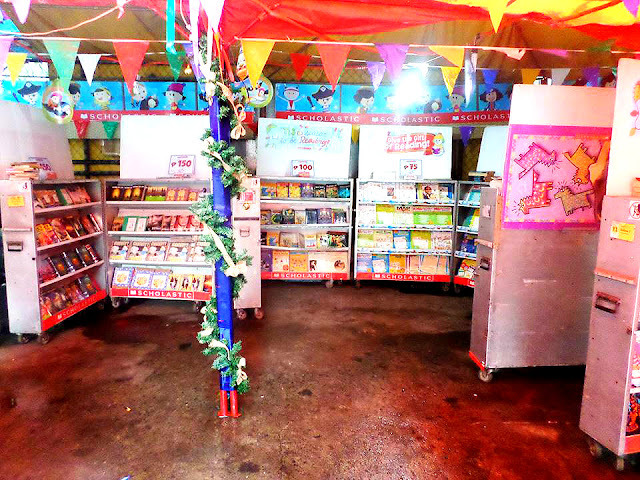 This is haven for book lovers. You got a lot huh? 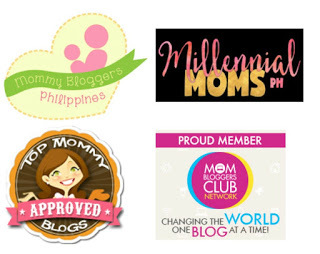 How much did you pay for all these? Warehouse book sale is one of many I look forward to since I became a mother. I love how Groiler Scholastic is just a stone's throw away from our apartment. Great deals indeed. Nice! 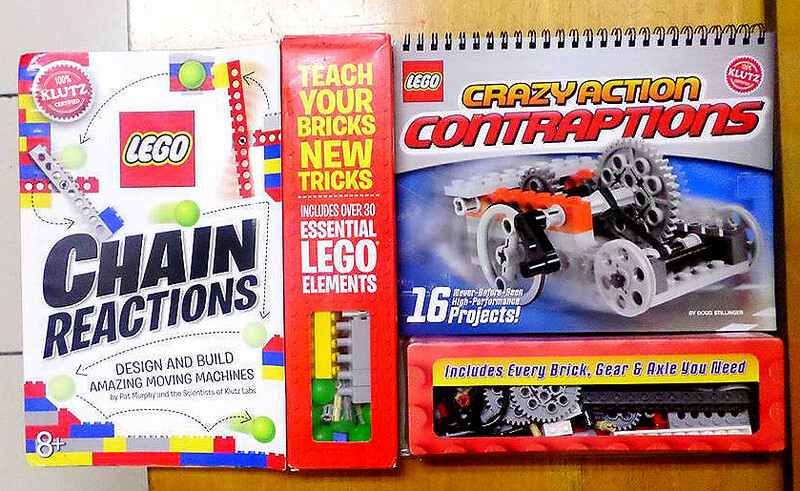 I also buy board books coz I find them more practical in the long run. 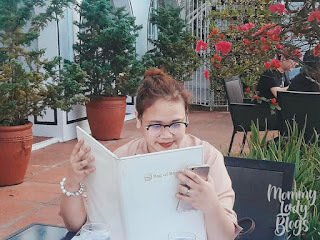 I got so kilig when i saw this post... I love books and so dora my daughter.. She'll ho cray cray when she sees this. 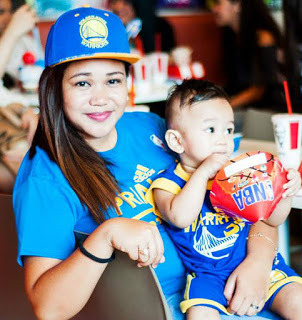 I know c raymundo, it's near my sister's house so will definitely drop by there one of these days! I always fail to go here. Aside from its far fromour place, its always is wrong timing. Hopefully I can squeeze in before the sale Ends. 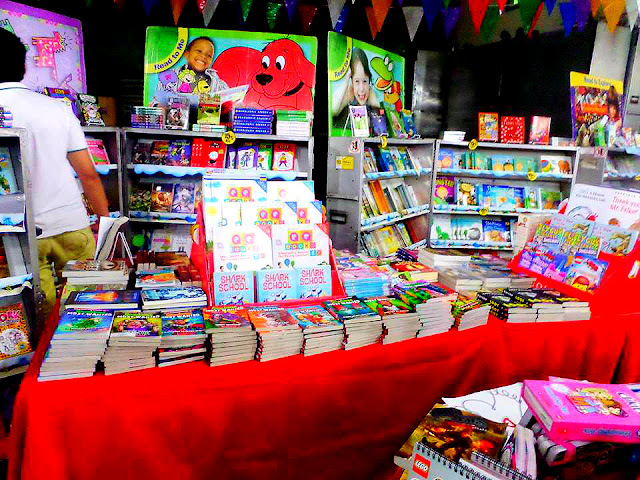 My daughter loves books, I must take her to this sale! Grabe two days na lang! I hope I can make it! Really hope I can drop by pa! 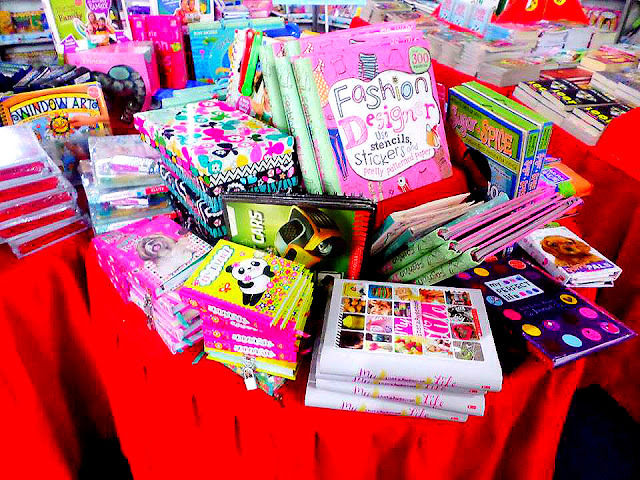 I want to buy as well for my little girl.